 Wiper Blades Archives - AutoNetTV Media, Inc.
Aston Martin is launching three special editions of the DB9. Just got new wiper blades. Could you use some? Some practical tips for changing your wiper blades. If you don’t want to change your own wiper blades, your service center can help.